"We help homeless youth and other marginalized peoples move towards improved health and self- sufficiency"
​Founded in 1968 by Dr. Charles Spray, Arnold Goldberg, Mary Lu Zurcher, Outside In was established as one of the first free clinics in the nation. It's main focus was, and continues to be, serving houseless youth who have substance use and abuse issues, and struggles with mental health.
" We believe in dignity, hope, and resiliency, and innovation; Our clients can get through current challenges; Young people need trusting adults to thrive; In meeting people where they are; Strengths-based approach"
Quality control and clinic work-flow are key to maintaining and supporting a non-profit organization. 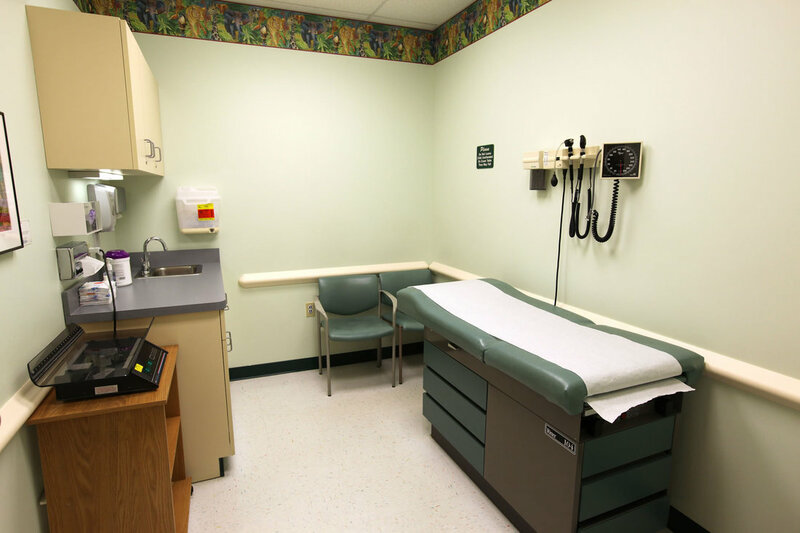 I assisted in creating appropriate content for exam rooms and clinic staff that explained the role of insurance (Oregon health plan) and our ability to provide care to patients without interruption. OHP assisters help patients get access to the oregon health plan in order for them to have regular and routine care with less/no barriers due to finances. This allows Outside in to receive reimbursement for their services, as patients are never denied due to inability to pay. *​Our age requirement is 21. *Our clients are best served by consistent and reliable volunteers. *Outside In is currently recruiting people willing to make a 100 hour commitment. *​Volunteers must pass a background check. ​My experience with Outside In was meaningful and thoroughly enjoyable. I gained knowledge, not only about the ins and outs of a non-profit, insurance processes, and quality control, but I also learned about the population that we serve. As this year and this capstone come to an end, I realize that I am not finished learning about social equity and the potential found in community organizing. From this experience I hope to continue working with Outside In and organizations like them. I wish to work with marginalized populations in order to uplift their voices and bridge gaps in health care. For me this will look like volunteering with OI during the summer and finding potential opportunities in the school based health clinics. In the future I hope to be able to create public health programs that incorporate the values shared in this course, and the university studies goals of communication, social responsibility, diversity, equity and social justice, as well as critical thinking. I look forward to seeing where my community takes me and how I can help them once I get there. I am passionate about Public Health and health equity for marginalized communities, and I continue to be inspired by the young folks that I meet who share similar missions. My generation and the generation to come share collaborative spirits and have already shown their abilities to organize and create spaces for their voices. I hope to learn from professionals as well as people in the communities, who have more value than what society places on them. My motivation begins and ends with the hope of reaching social and racial equity across multiple disciplines, with practices like health and education at the top of the list.